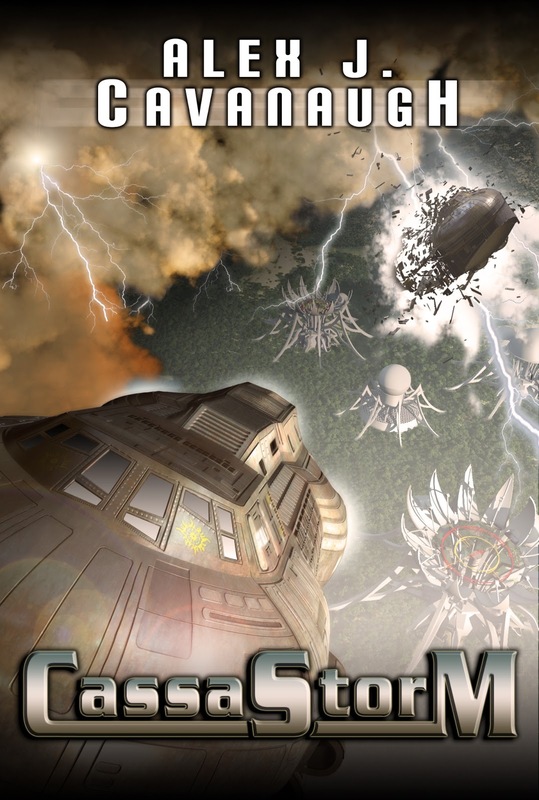 David Powers King: Post: CassaStorm, Strength, Meara Reveal/Launches! 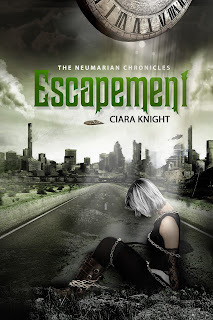 Post: CassaStorm, Strength, Meara Reveal/Launches! Guess what? March is here, and welcome back to The Laire! I sure had a good week off, so I hope that means this month is off to a fantastic start, but when it comes to spreading the news, I'm way behind. You might have seen some of these reveals and launches already, but they're awesome, and they must merit repeating. 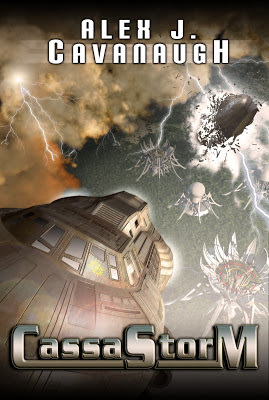 First off is the cover reveal of the much anticipated CassaStorm! Looking good, Alex! September 17 can't come soon enough! Check this! Carrie Butler is launching her new book, Strength! There's also a book trailer! Carrie, you rock at picking tracks! New epicness has arrived for Lara Schiffbauer's Finding Meara! To keep her safe, privileged Hazel Michelli's parents never told her she was adopted. 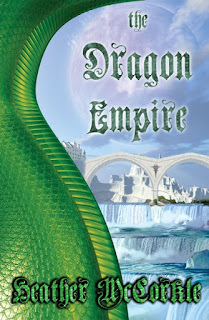 She found out the truth when the danger her parents feared ripped apart the front door of her Denver penthouse and stole her away to the Realm, an alternative land where magic and monsters exist. Hazel escapes back to Colorado with the help of a friendly Firecat, but not before she has a terrifying family reunion with her sadistic birth father, Lucian. 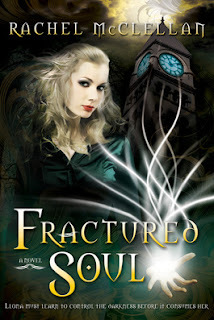 She learns Lucian must sacrifice a daughter to maintain immortality. When his planned sacrifice--Hazel's half-sister Meara--went missing, he sent his minion to find her and got lucky when he found Hazel instead. With her blood Lucian not only maintains his immortality, but obtains unlimited power to take over the Realm. Hazel is moved to the top of the sacrificial short list. Home once again, Hazel wants to hide until the sacrificial window closes and then reclaim her comfy life. But Meara remains in danger and Hazel is the only one who can return to the Realm to save her. Afraid, yet compelled by her adoptive parents to protect her newfound sister, Hazel races between both worlds, searching for the little girl while attempting to stay one step ahead of Lucian. Their lives, and the future of the Realm, leave her no room for failure. 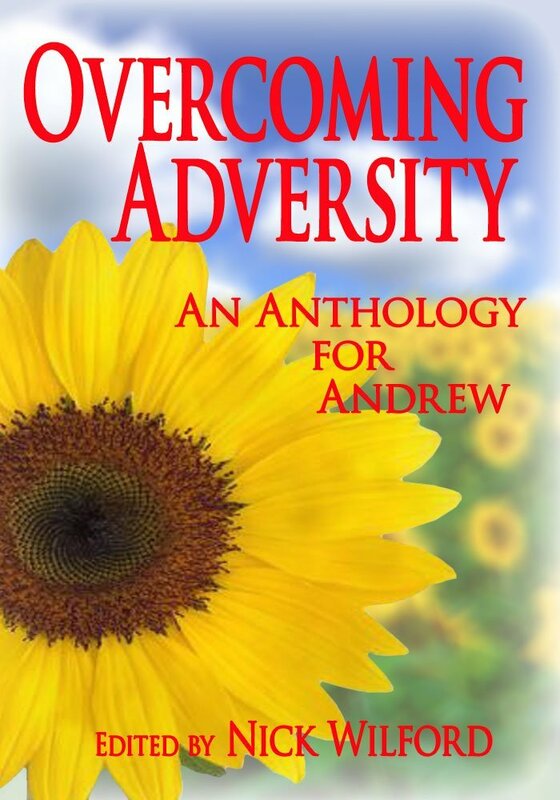 The Anthology for Andrew is out! 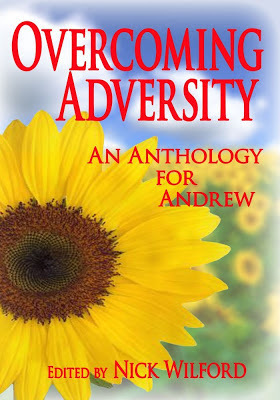 Check out Nick Wilford's hard work, compiling peices submitted from his Overcoming Adversity Blogfest! In case you missed them, here's a few more that are freshly out! Get ready for an overhaul folks, because we have ourselves over a ton of members joining our humble Cosmic Crew. 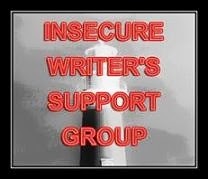 Please pay a visit and say howdy to these amazingly brave author/bloggers, would'ja? 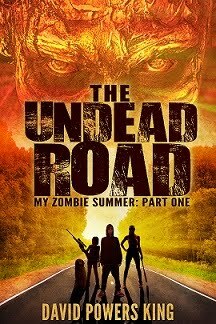 Update: As we wait for the first round of edits, I was able to edit through all of Undead and I will proceed with new chapters this week. Watch that word count meter, because it's about to grow! 35K words ... no sweat! Also, I've been invited to participate in an apocalypse themed anthology for charity, which means I get to draft up a short story. I have some ideas, some a bit dark for me, but I like trying new things. We'll see how it goes (and if the editor in chief approves!). Fir those of you who will attend WHIE (Write Here In Ephraim) this Saturday, I'll be teaching a class about Social Media/Web Design? and Networking with my good friend Darren Hanson - it'll be awesome! And we'll have crullers. For reals! That's all I have time I have for now, but don't hesitate to click back! 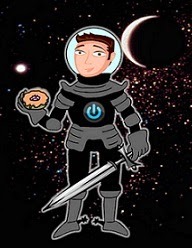 We have tropes, reviews and new advice from LTUE sources all the rest of this month. You won't want to miss this action! How is March treating you so far? Looking forward to spring? Anyone know how to plant fruit trees? No really ... I'm serious! I'm David, and I need to make some room on my bookshelf! Congratulations on the anthology invite! Thanks for posting my cover. Very excited for Nick and honored to be part of project. And go Carrie go! So many books...not enough time to read. A lot of good ones here. Look at all those book releases! AWESOME! And these anthologies for charities are a fantastic idea I think. Can't wait to see how the apocalypse one turns out! As for fruit trees... We had a cherry tree. Never ate a cherry. Birds got them all first. We have a pear tree. Might have had a pear or two. Again, birds (if not worms). Unless you plan on netting those trees, I say forget it. They only draw wasps, once the birds have their pick and then you have rotten fruit all over your yard! Not fun! A whole load of awesomeness right here! I love the covers and Carrie's trailer is just gorgeous!! I don't know anything about planting fruit trees, sorry. My father-in-law has dwarf grapefruit and lemon tree. Except they're taller than the house, so I'm not so sure about the dwarf part. Thanks for the shout-out. Wow all these covers have me seeing double. So beautiful. Congrats Alex on CassStorm, Carrie on Strength, Nick on the anthology and for helping your stepson and congrats all rounds to other authors and to you too David. Great covers indeed as I've seen many at each feed. And thanks for the shout out too, lots going on at your zoo. So many books! I love it! So many great books, TBR pile growing daily! Geez...I don't have enough time to read all of these wonderful books. I'd better start getting through my TBR mountain. There's a few that sound really tempting there David - thanks for sharing! And cheers for giving me a shout out:) Hats off to ya Sir! So many great things going on! I love seeing all the new book covers. My TBR list is growing longer! I'll tell ya, there're so many books being announced or launched this month.. It's freakin' awesome! I love portal fiction. 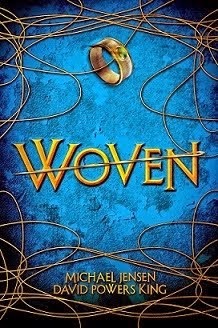 That sounds like a great book (Lara's), and I love the cover art. I also like the one with the curvy dragon's neck too. Hi David .. congratulations to all new authors and all new releases .. I love Nick's Anthology book for his son .. 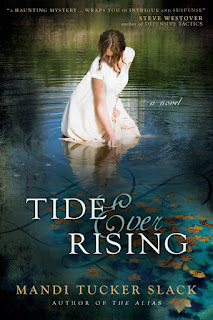 I do so hope he has so much success with it ..
Love Alex's cover and the other author covers too. Glad you had a good week off. what kind of fruit trees and are you looking for info about the best way to make the hole and prepare the root? Or are you looking for more fertilization and pruning habits for the first year. Or just temperature and climate for the optimal planting? Thanks for the shout-out, DPK! I'm glad you like the track. Jonathan Rich is so talented! Best of luck to all the new releases! And I need to remember to give Nick's anthology a shout out. Hope it helps a bundle! I am starting a list of books for my summer must reads and see a few on here that have caught my eye! Great cover art! So many awesome covers and books! Thanks for sharing--definitely adding these to my TBR list! Spring seems so far away as we battle the cold again. What a bunch of terrific covers. Holy loads of books coming out! It's making my head spin just scrolling through them! I'm looking forward to ALL of these! So many great books coming out and excellent covers!! A lot of good books here. You need more space and I need another couple eyes and more time in the day. Great covers and new releases! :) Yay to the authors. Wonderful list. Secondly, are you talking Ephraim as in turkey farms Ephraim? I got married in Manti another lifetime ago. Same place?? Great list of new releases! You manage to cram so much into one post - impressive! :) I am super excited for Nick's book! 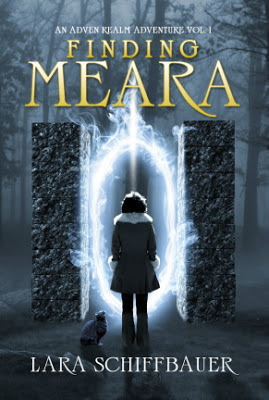 Thank you for sharing Finding Meara. It was such a delightful surprise for me this morning. And to be included among such wonderful writers, like Alex and Carrie--doubly fantastic. Have a wonderful time writing! LOVE those covers. It's so fun to see faces on these books. Good luck with the edits, and have fun with Darren at WHIE! A great list of new titles...and the covers are fabulous! Great round up, David and thanks for the shout! I'm excited for Alex, Carrie and Lara - their books sound (and look) fantastic! So many great book covers! A visual feast! Best wishes to Nick and Andrew!